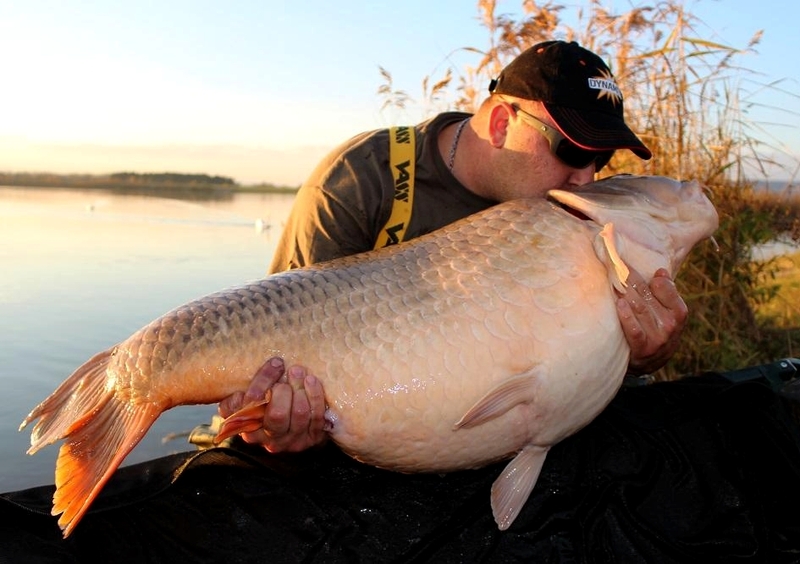 The Source has struck again with the capture of a monster 34.1kg Croatian common. 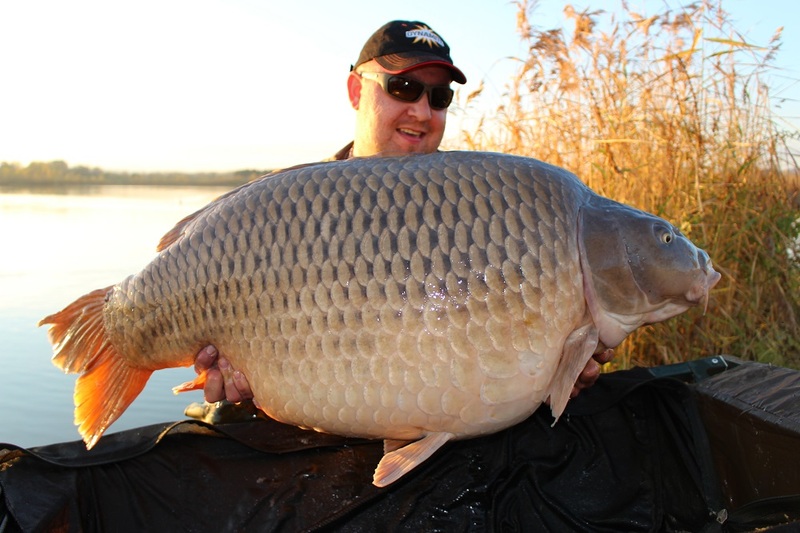 The huge fish was the highlight of a successful carp fishing trip for friends, Emir Caro and Josip Blagusevic. The fish, known as Nina, was banked by Croatian carper, Josip to set a new lake record and was part of a haul of captures for the pair during the trip including a 40lb mirror for Emir. All the fish were tempted on a 26mm Source bottom bait tipped with matching 15mm dumbell pop-up after Josip and Emir had fed generous helpings of Source boilies, matching pellets and Frenzied Krill Pulses and Particles.